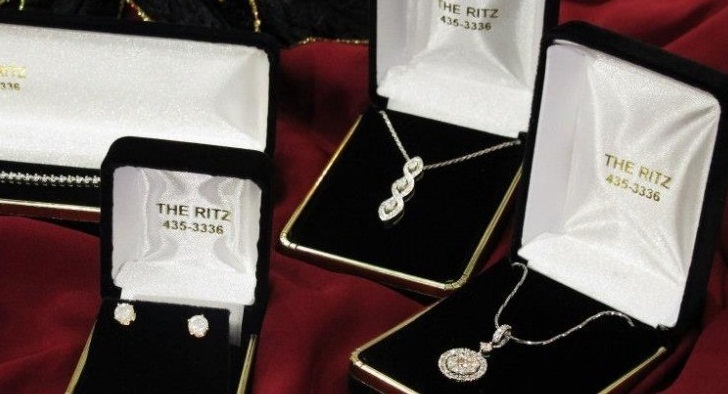 Three men were charged and detained Saturday over an audacious jewellery heist at the Ritz hotel in Paris this week, while two other suspects were still on the loose, a judicial source said. The men from the Paris region who are in their 30s and are known to police, were arrested after becoming trapped by locked doors as they tried to flee the five-star hotel. They were charged with organised theft using weapons, violence and causing damage. The robbery on Wednesday evening saw a gang armed with hatchets and handguns burst into the hotel on the capital's glitzy Place Vendome and smash the display windows of jewellery shops on the ground floor. Wearing balaclavas and gloves, the robbers entered through a rear staff entrance and swiped gems and watches worth over four million euros ($4.8 million). All the loot was recovered, according to the source. Two further suspects are being sought by police.